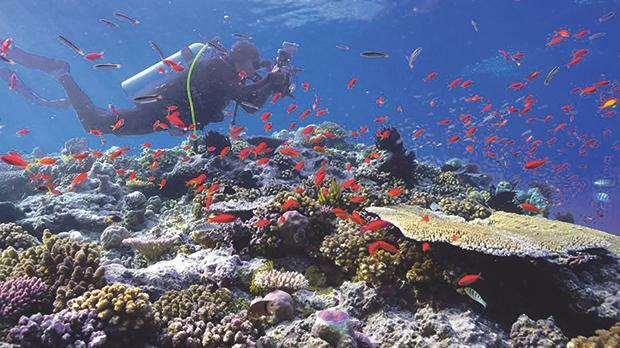 Chasing Coral, a documentary that takes viewers on a thrilling ocean adventure and uncovers why coral reefs are vanishing around the world at an unprecedented rate, will be shown tomorrow at the Salina Nature Reserve. The screening will be followed by a discussion. 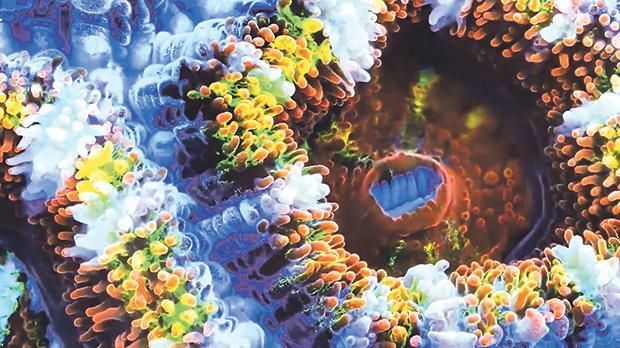 A team of divers, scientists and film-makers have captured the story of the changing climate hidden beneath the waves. 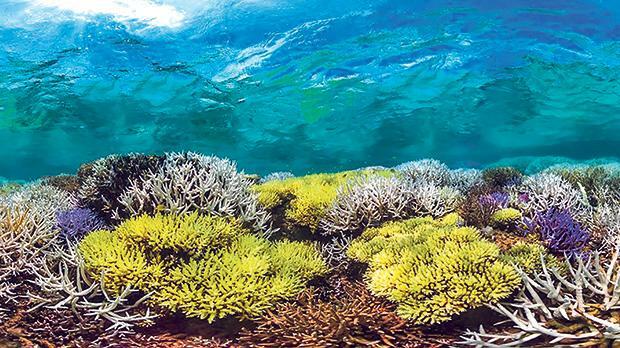 The documentary took more than three years to film and is the outcome of over 500 hours of underwater footage, coral bleaching submissions from volunteers in 30 countries, as well as support from more than 500 people in various locations around the world. The event, hosted by Birdlife, is being held tomorrow at 7pm. It is open to all and is free of charge but booking is required and donations are welcome. For more information, visit www.birdlifemalta.org.